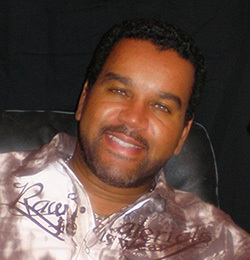 Jay Michael Holder is the Chief Executive Officer of the J. F. Holder Foundation. 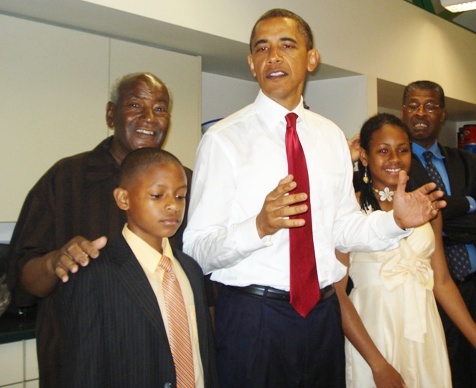 Mr. Holder co-founded the organization with his father (the late J.F. 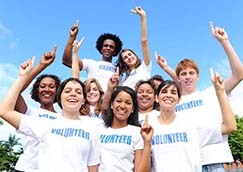 Holder), with the mission of creating educational and social opportunities in economically disadvantaged communities and to help at-risk youth develop the life skills necessary to make a successful transition to adulthood. Mr. Holder is responsible for board management, program development, and operations management. 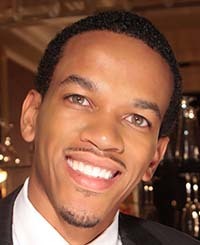 Mr. Holder is a founding board member of the Chicago Arts & Entertainment Council (CAEC). The organization’s mission is to foster and support a vibrant movie, media and music community in Chicago, recognize notable contributors to Chicago’s arts and entertainment community, provide educational opportunities and scholarships, and to encourage professional artists to continue to work and feature Chicago throughout their careers. Mr. Holder is the Managing Principal of Jay Michael, a lifestyle, marketing and event production company based in Las Vegas, Los Angeles, and Chicago. He oversees the strategic development, design and management of the company’s global hospitality and entertainment assets. He leads an integrated team that produces world-class special events covering a broad spectrum of entertainment genres, including concerts, festivals and music showcases. Previously, Mr. Holder was the CEO of Automated Computer System Inc. in Los Angeles, a business and information management systems company for over 22 years, and an IT consultant for over 35 years. He was responsible for improving business results through the utilization of new technology and computer systems. Mr. Holder is a Social Enterprise Entrepreneur, his goal is to use the power of business to help create positive social transformation, and help expand at-risk youths network of learning. He was born and raised in an economically disadvantaged community, and can relate to the many challenges at-risk youth face today. Therefore, it was important for him, to help create 21st Century Learning Spaces that would help at-risk youths achieve academic, social and workforce success. He will work diligently for the J.F. Holder Foundation to get the resources and develop the support systems necessary to make a positive impact on our youth. Mario Burnias has been a real estate investor in Silicon Valley for 16 years and a real estate broker since 2005 where he has specialized in land development and commercial and residential properties. As a community supporter, Mario has participated in measures at the local level that have strongly benefitted the Latino community in San Jose. He is alumnus of Delta Upsilon and was an initial funder of magazine, Silicon Valley Latino. He received his B.S. at San Jose State University where he majored in International Marketing. 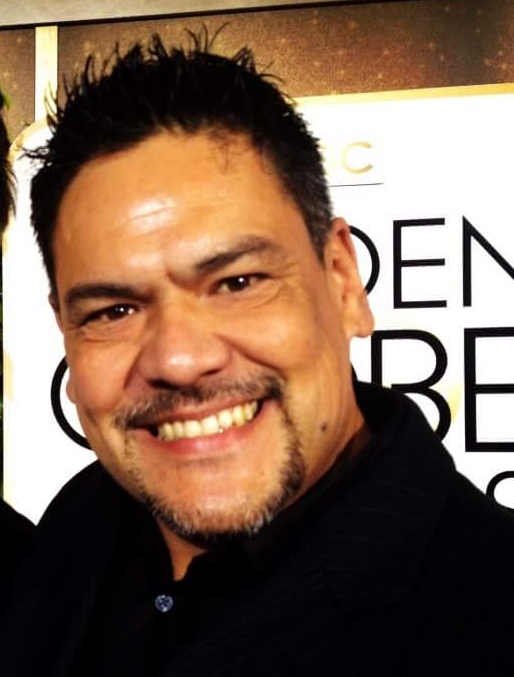 In 2013 Mario formed LIFT360 LLC (Latinos in Film Television and Technology) a production company created to provide Latinos and all under-represented artists a roadmap with which to turn their passions into thriving careers in front and behind the camera. David Jordan is the Midwest Region IT Manager for IPsoft, Inc. in Chicago, IL. David leads the Midwest team in supporting the automation and IT infrastructure of Fortune 50 companies. David, being driven to the core by the task of reducing redundant and remedial tasks in his IT career, utilizes his critical thinking skills to help solve other social and economic problems that faces communities at large. David studied computer science at Westwood College. Ribbon Ruth Holder is the widower of J.F. 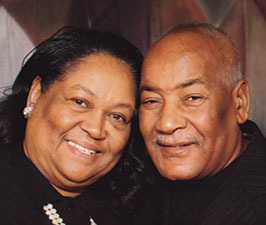 Holder (co-founder), they were married for over 53 years. Mrs. Holder shares the same values and commitments as her husband and worked side by side with him to support the foundation and their mission. Mrs. Holder retired from Fairmont School District 89 in Illinois and has pledged to continue her work through the J.F. Holder Foundation as a director. J.F. 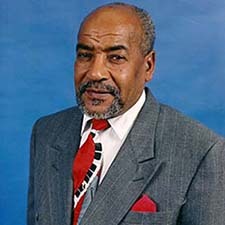 Holder was a devoted husband, father and community leader. He was born on April 23, 1935 in Bay Springs, Mississippi (the 13th of 14th children). He moved to Joliet Illinois in 1956 where he met his lovely wife, Ribbon Ruth Holder. He moved his family to Fairmont Illinois in 1966 where he was a member of the Fairmont School District 89 Board of Education for many years, serving as the President for multiple terms. Mr. Holder had a passion for wanting to help the youth in the community and understood the importance of a good education. He desired to continue to support the community after his school board days and co-founded the J.F. Holder foundation. He wanted to create an organization that would provide hope and opportunity. He was a role model and mentor that always encouraged the youth to live their life to the fullest. On February 28, 2013 J.F. Holder passed away after a long battle with cancer. He was an amazing man, leader and visionary. His legacy will continue through his family, community and the foundation. He will be missed but never forgotten.